I participated in a couple of desktop wallpaper series this month. 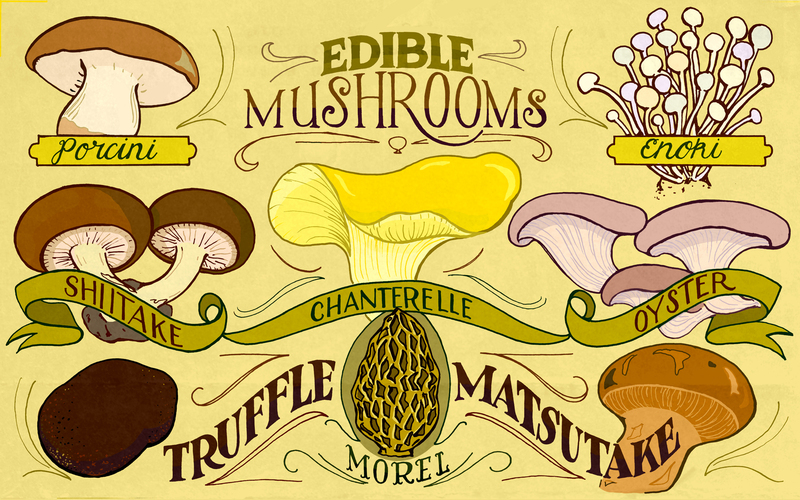 This edible mushroom backdrop can be yours! Check it out, and download for your computer, ipad, or iphone at Pikaland.